Go from street to trail in this understated hybrid silhouette that's made to explore. Its SpEVA Midsole improves bounceback and holds up mile after mile while the trail-specific outsole provides superior traction on any path. 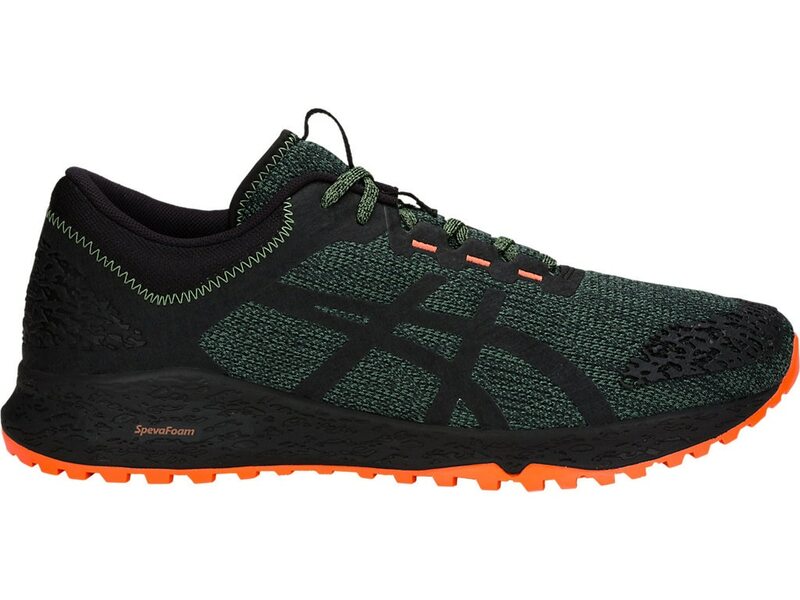 Constructed with a new last, this model allows for more room in the toe box to keep you supported even while trekking downhill.